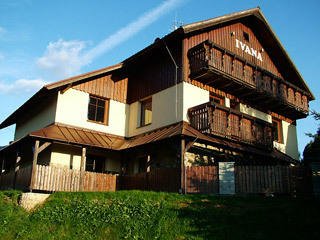 Ivana Apartment is located in the famous ski resort Rokytnice nad Jizerou in the Giant Mountains. 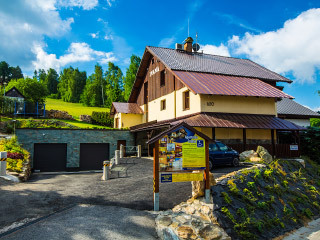 The location of this facility is ideal for spending vacation of all age categories. 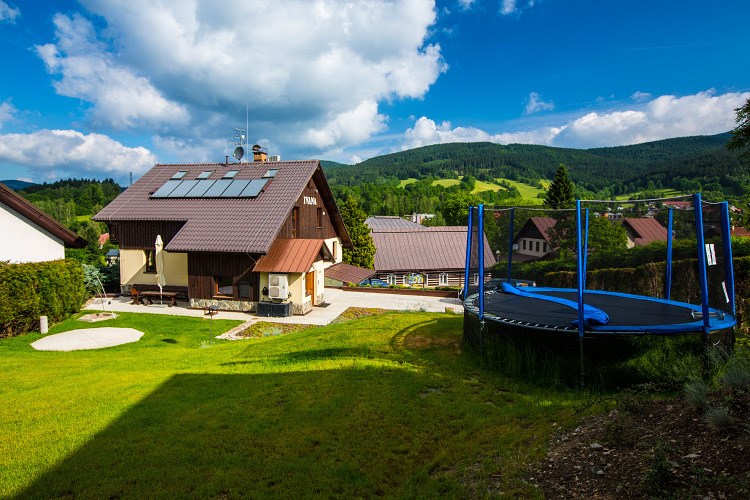 The accommodation is suitable for families with small as well as big children. Ivana Apartment offers everything for calm vacations in the pleasant environment of the Western Giant Mountains. 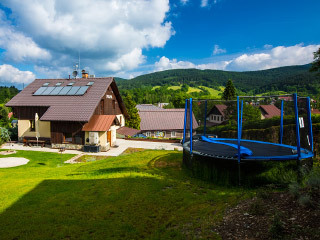 In the vicinity there are also many attractions for entertainment of your children in the winter as well as in the summer. The intention of our services is to make the guests happy to return again. 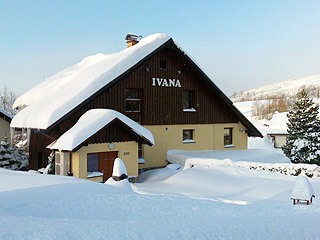 Ivana Apartment was designed to provide accommodation for the handicapped persons – based on own experience of the owner. Of course, also healthy people can enjoy the comfortable and barrier-free accommodation. The whole facility is barrier-free. Ivana Apartment offers a comfort base not only for families with children. Barrier-free access. 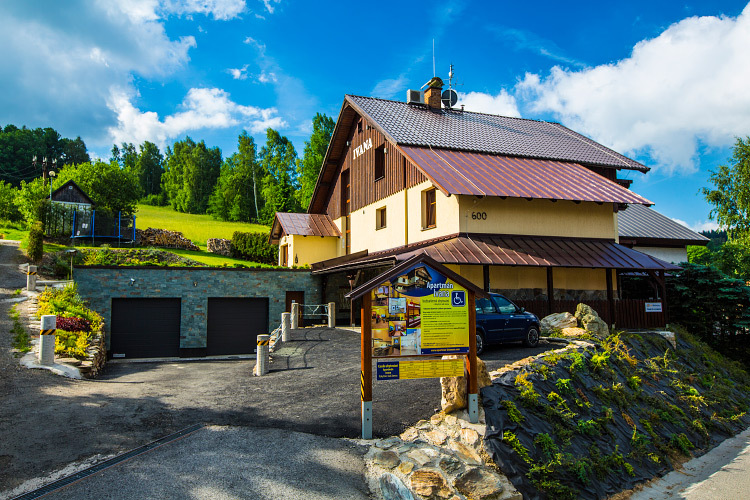 including adjusted sanitary areas, are appreciated by handicapped persons as well.